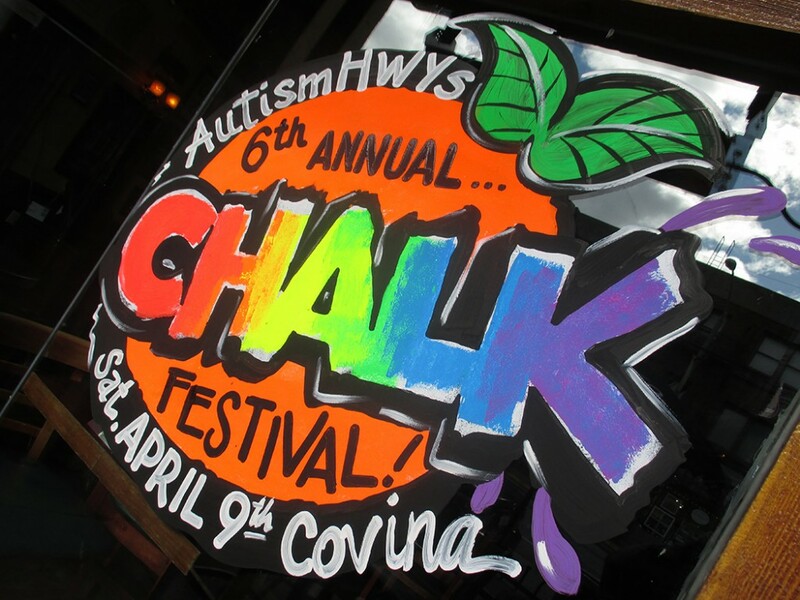 Join me Saturday, April 16th at Southern California’s HOTTEST Autism Acceptance Event! See you there! For more information, click on the image below.